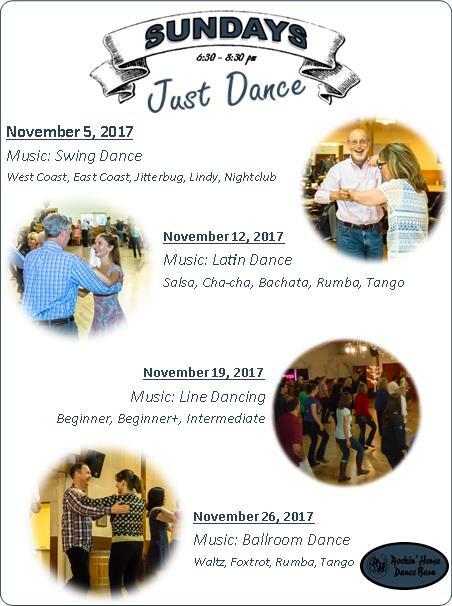 November 2017 Sunday Fundays are a great way to practice what you are learning or your favorite dances in a nice atmosphere. Come and practice. 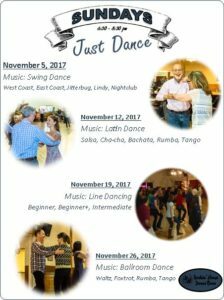 Come and meet friends. 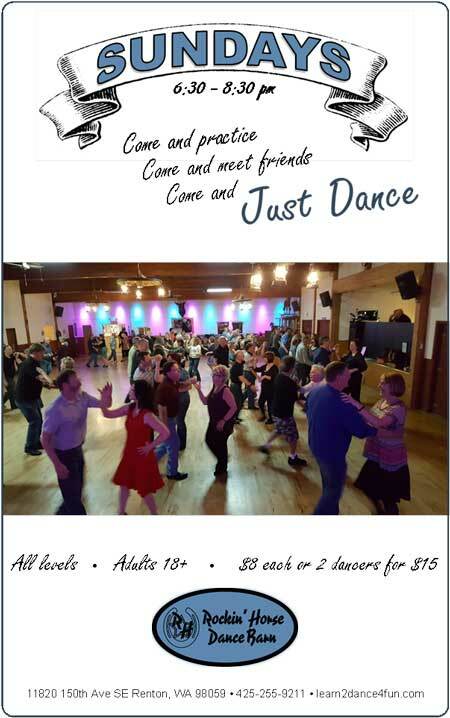 Come and Just Dance.